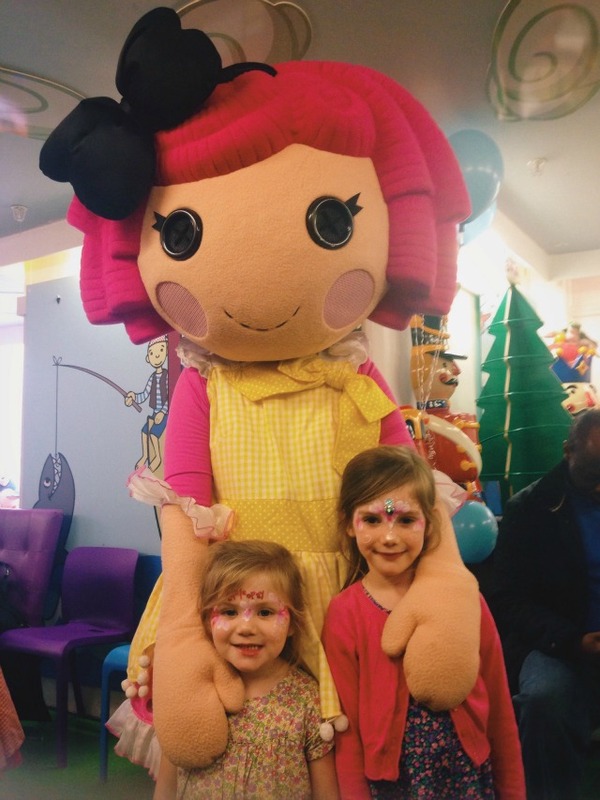 This Autumn Lalaloopsy turns 5, and the girls and I were invited up to London to join in with the birthday celebrations! During half term we made our way up to iconic toy store Hamleys on Regent Street for an exclusive children's party, complete with games, face painting, party food, birthday cake and even an appearance from Lalaloopsy herself! Lalaloopsy have launched a new Dance With Me doll and range of limited edition dolls to mark the occasion of their anniversary. The girls already have the limited edition Jewel Sparkles and Mittens Fluff n Stuff and are hoping to complete their collection with Crumbs Sugar Cookie and Peanut Big Top this Christmas! The Dance With Me doll is also sure to be at the top of lots of kiddos Christmas lists. Peanut Big Top comes with a magical bow for you to wear - and when you do, she recognises your dance moves and does the same! She also plays Freeze Dance and sings and speaks (three songs and over 90 phrases) so will keep the littlies entertained for hours! And of course no birthday is complete without a birthday cake - and Lalaloopsy's was fantastic! It was pretty darn tasty too. Fancy photos c/o Simon Jacobs. 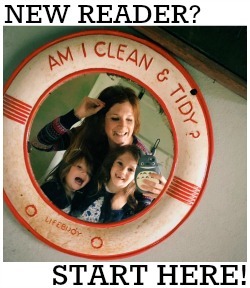 Slightly blurry iPhone photos, blogger's own! 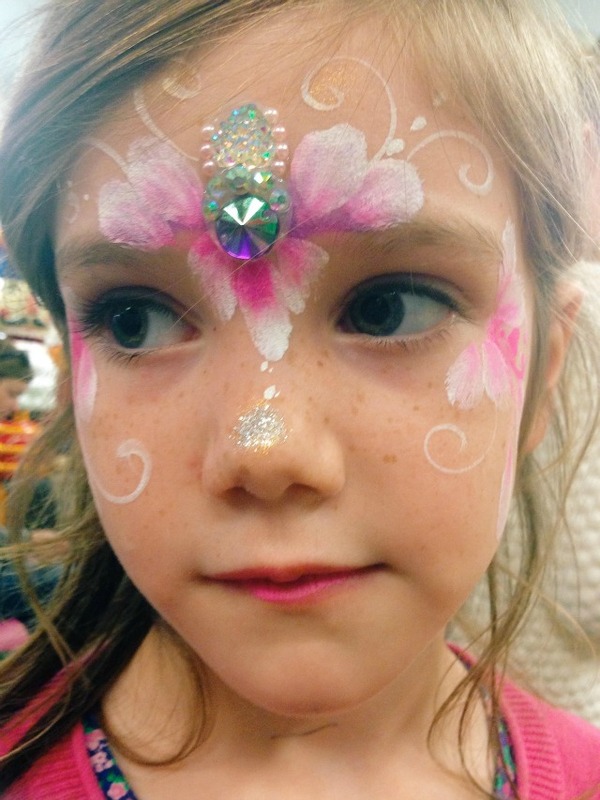 Wow it looks like you had so much fun and I love the face painting and the cake!